Gardens are an integral part of any beautiful outdoor space. Just as hardscaping brings structure, the garden brings life and color. Gardening can be a task at times because it is difficult to get everything just right; what plants should be placed where, what other plants they do well with, what kind of soil, PH balance, and type of plant, just to name a few of the variables. 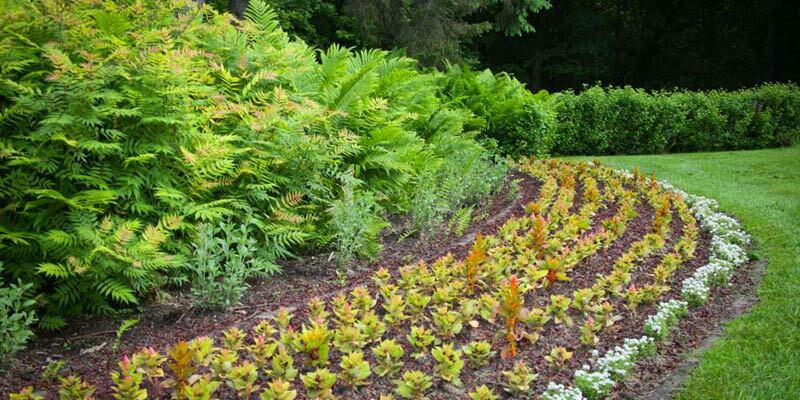 Let LandSculpt, Inc. take the guesswork and hard work out of creating lively, vibrant gardens to beautify your outdoor spaces. Contact us, and our team of professionals will help you realize your vision. The mission of LandSculpt, Inc. is to provide the best quality Landscape, Lawn Maintenance and Snow Removal. Our keys to success are excellent customer service and top quality work. © 2019 LandSculpt Incorporated. All Rights Reserved.